Cities across the nation get pumped about pumpkin season – so why not try growing your own gourds in your garden? It’s a great way to add beauty, color and style to your home. 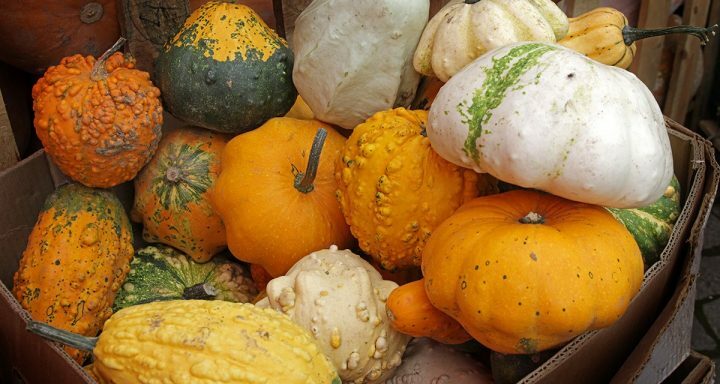 The fall season is prime time to harvest gourd varieties to use for decorations and even household tools. Pumpkin, squash and other gourds are an easy option for new gardeners, and we’ll show you how to grow a gourd harvest year after year with this guide to growing gourds.